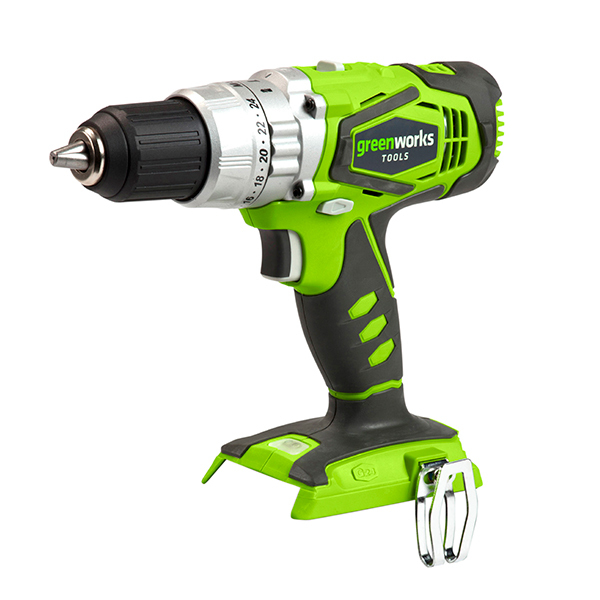 The brilliant Greenworks 24V Combi Drill delivers excellent performance with every use, even when working with tough materials, like concrete. Designed with three modes for the functionality of screwdrivers, drills and hammers, as well as two gears and variable speeds, for an ultra-efficient all in one. 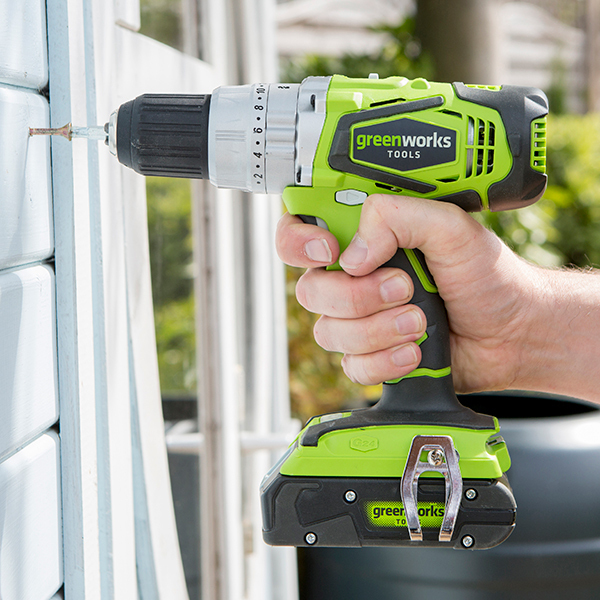 Part of the fantastic 24V range by Greenworks, specially designed to offer total freedom to build your personalised tool kit.